It’s been another busy month at UpCity, and in November we’ve added even more to our Top Local Agency Marketplace to continue making the marketplace the best possible resource for small business owners to connect with high-quality digital service providers in their local area. 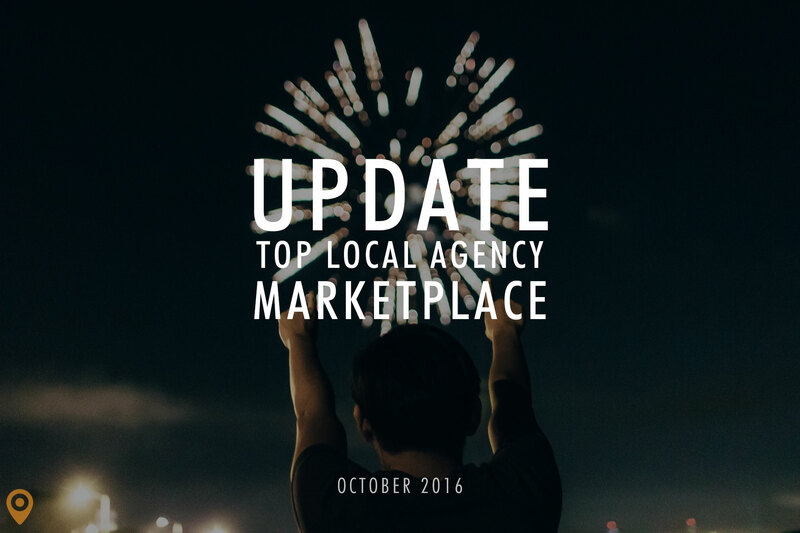 Here’s what’s new in the Top Local Agency Marketplace this month! We encourage agencies across North America to continue to provide feedback on other markets for expansion in the future, so don’t be shy! 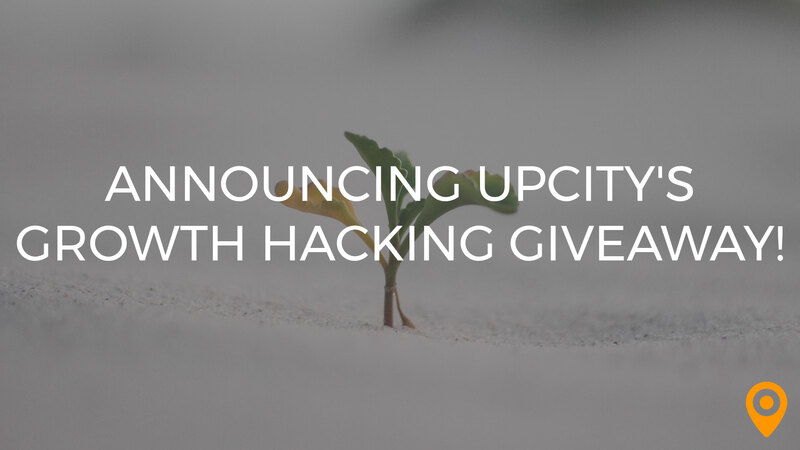 If you’d like to see a marketplace list for your city, drop us a note at info@upcity.com. 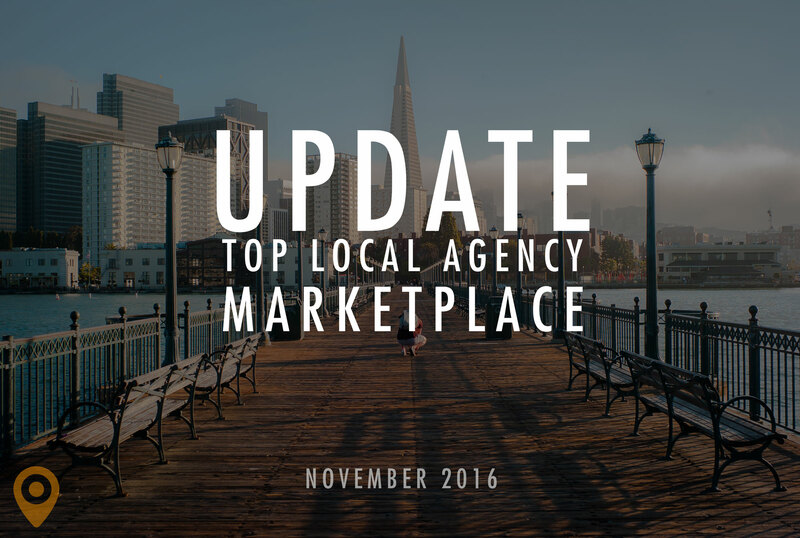 Since launching the Top Local Agency Marketplace, we’ve seen an unprecedented response from agencies submitting their profiles for consideration in our marketplace. In October alone, we’ve added more than 1,000 new agencies and profiles to the marketplace, giving small business owners more choices than ever when it comes to choosing a local digital marketing vendor they can trust. Anyone who has shopped online can tell you: online reviews are one of the most important factors taken into consideration when making a purchasing decision. We’ve worked to improve our marketplace with the inclusion of our ranking algorithm and methodology to ensure we’re putting the best agencies possible in front of small business owners, and we believe adding the ability to leave and assess reviews from real, verified customers is another great step towards making our marketplace even smarter. We are working to have reviews incorporated by the end of Q4 2016, just in time for the new year! 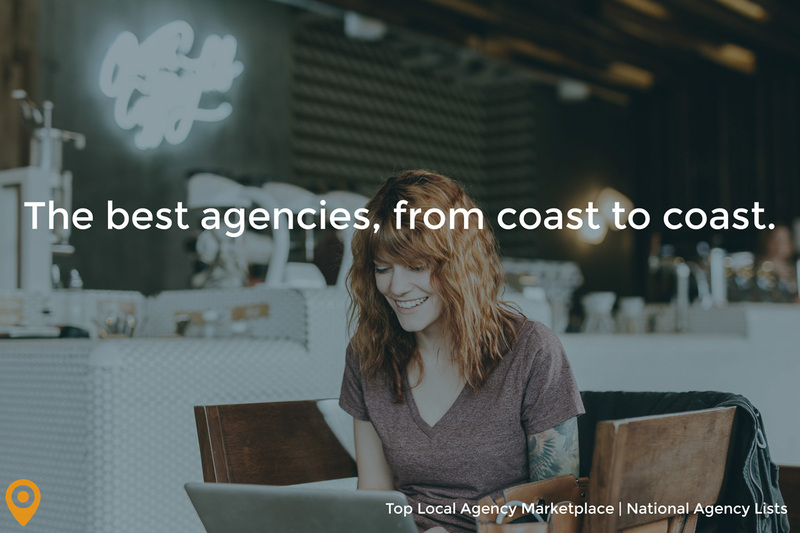 Are you interested in getting your agency listed in our Top Local Agency Marketplace, or are you a small business owner looking to nominate an agency you know and trust? Begin the nomination process and profile creation below!